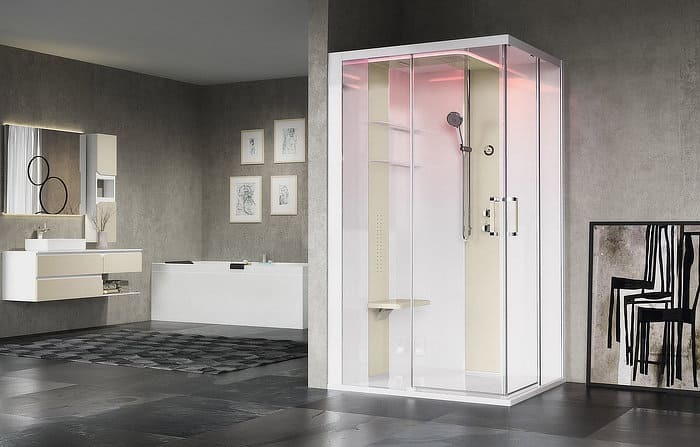 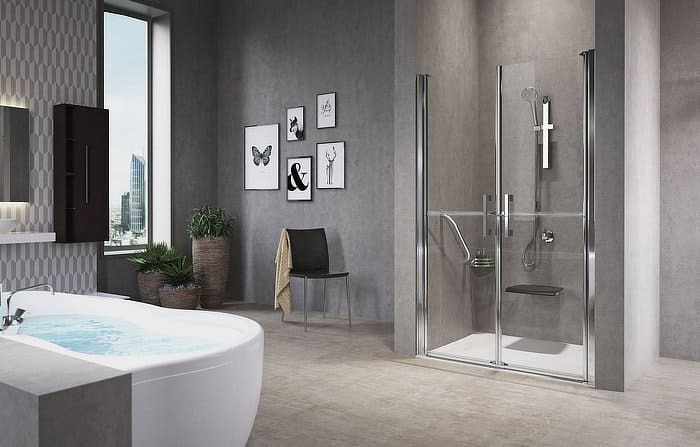 Novellini is a premier company specializing in the manufacturing of shower cubicles, whirlpool baths, shower trays, shower columns and whirlpool shower cubicles. 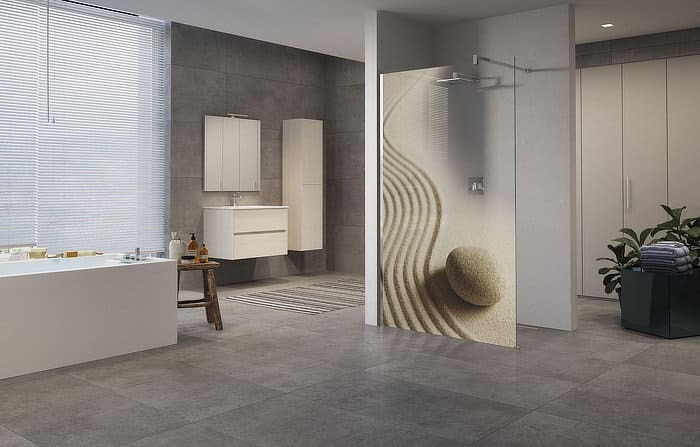 The Novellini shower tray guarantees utmost stability as a result of extreme resistance to knocks. 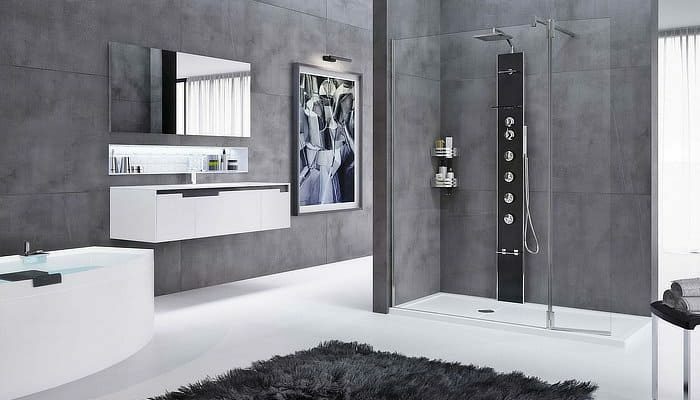 They are simple to clean, so bathroom care is a lot more efficient. 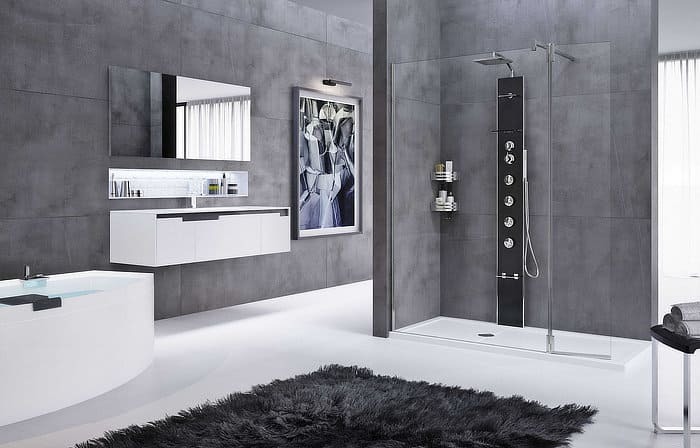 Together with value, the Novellini shower tray provides a mixture of practicality and attention to design. 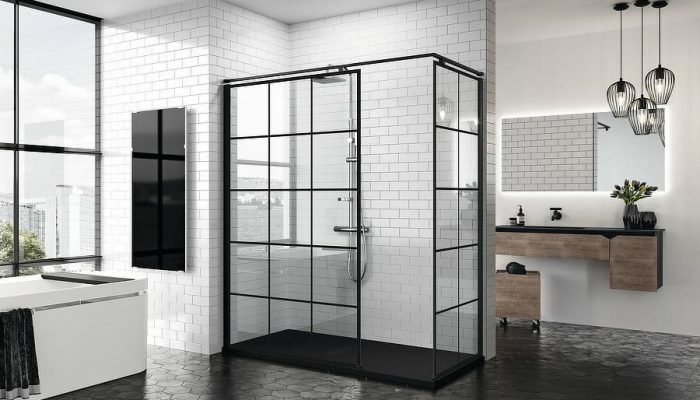 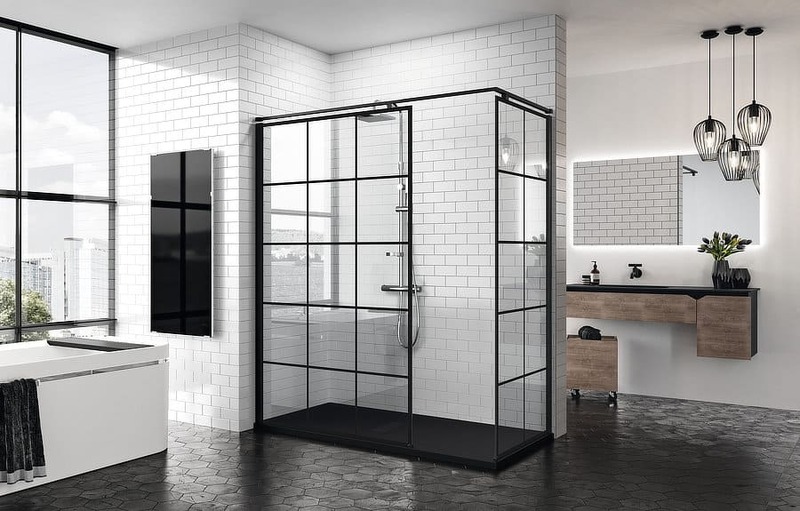 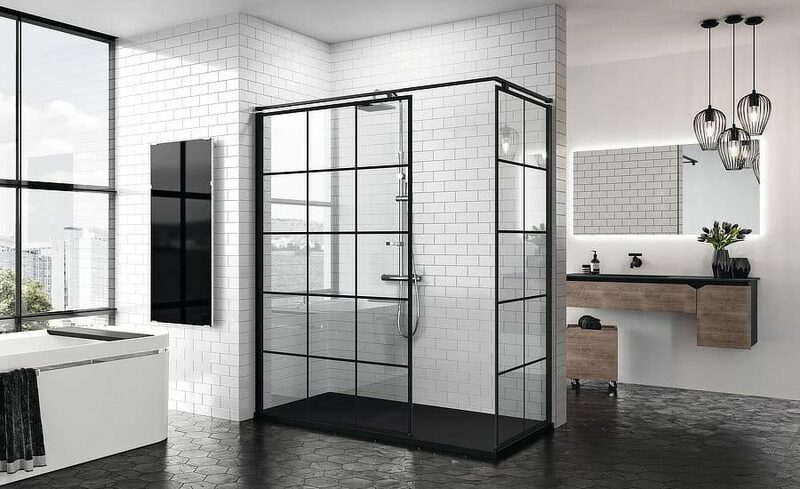 The vast array of products within the range enables you to simply select the height most suitable to your personal requirements and preferences, from the ultra-flat to standard dimensions, as well as solutions whereby the shower tray is eliminated completely, additionally, the drain is fitted directly in the floor, reflecting the most contemporary and stylish bathrooms.